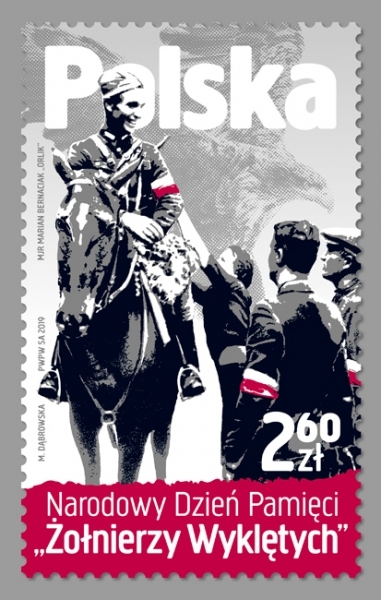 A stamp printed using rotogravure, on fluorescent paper. 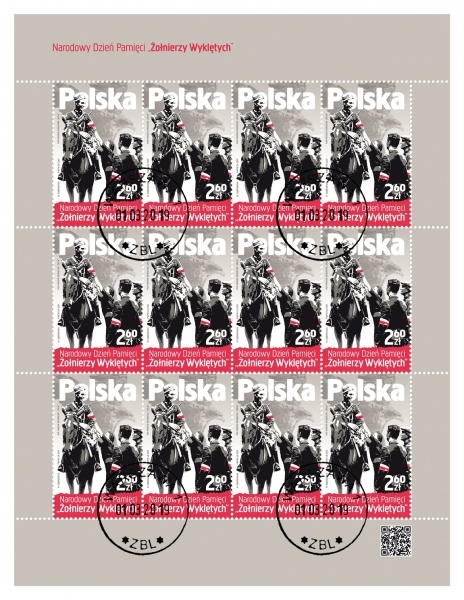 Size of the stamp: 31,25 x 51 mm . Sales sheets contains 12 pcs. 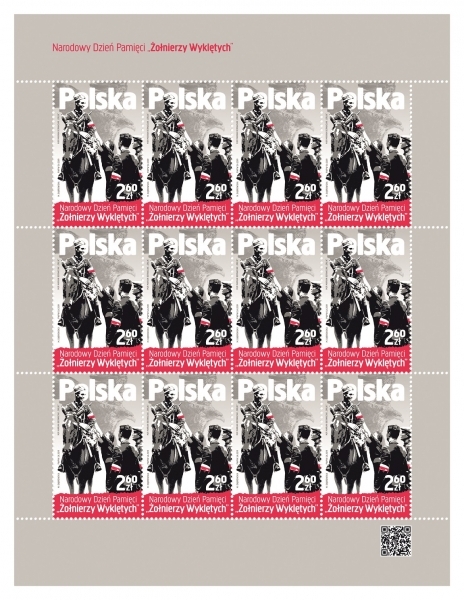 of stamps.